Honor 6X smartphone users will be glad to hear that the company has started rolling out Android 8.0 Oreo based EMUI 8.0 update in India. 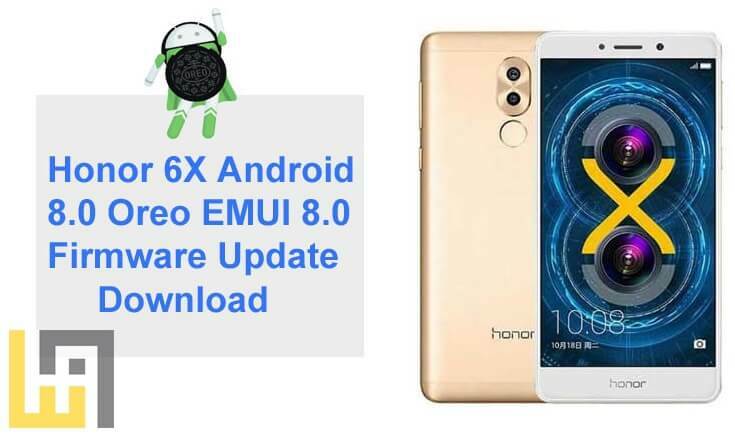 In this guide, we have complete steps to manually download and install EMUI 8.0 Android 8.0 Oreo firmware on Honor 6X. The latest EMUI 8.0 not only brings you the latest version of Android 8.0, it’s also boosted with a lot of great features and improvements to make your device more intuitive, faster and safer. A new call recording feature has been added which lets you records all your phone calls. It also enables VoLTE calls for Vodafone, Idea and Jio, also brings July security patch. Apart from this, the latest EMUI 8.0 also includes a new floating navigation dock, improved false touch protection, new Gallery features, and more. You can refer the below provided link for complete changelog overview. Honor 6X Android 8.0 Oreo firmware update brings the build number BLN-L22675D1B510 and is released for BLN-L22 variants in India via OTA. If you’re an Honor 6X user, then go to Settings > About phone > System updates to check for latest software update. As the update is pushed in a phase-wise manner, it might take couple of days to appear on your device notification bar. 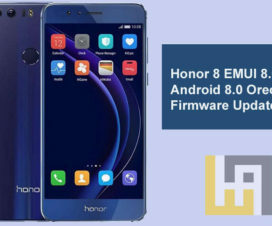 If you’re among those who can’t wait for the OTA update and wanted to experience the ROM right away, then do follow the below steps to manually download and install EMUI 8.0 Android 8.0 Oreo on Honor 6x (B510). This ROM can be installed only on Honor 6x. Don’t try to flash on any other model otherwise it may end with a brick. Download and install the Huawei USB Drivers on your Windows. 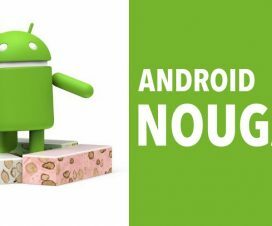 The update process might erase all your device data, so it is advisable to perform backup of your phone for safer side. Valid internet connection to download the firmware. Disclaimer: HuaweiAdvices is not responsible for bricking or damaging of your smartphone. Always proceed at your own interest. 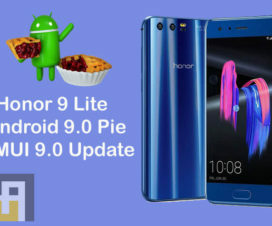 Download the necessary firmware files from above links and then follow our step-by-step guide on how to install Android 8.0 Oreo EMUI 8.0 on Honor 6x. Already upgraded your Honor 6x to Android 8.0 Oreo firmware? Then, do share your experience in the below comments.